PhD Creapure Capsules is rated 4.8 out of 5 by 4. 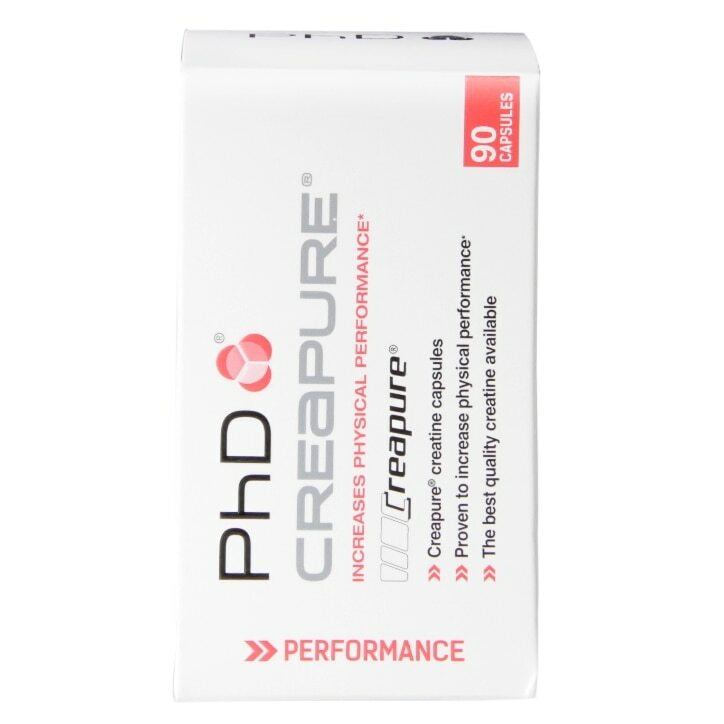 Rated 4 out of 5 by Anonymous from PhD Creapure Capsules good stuff PhD Creapure Capsules is one of the safest creatine available. Rated 5 out of 5 by chesh from Very good product Very good createan product Does the job easy to swallow tablets Good price will buy again once i run out.